196 Lancasters were among a group that attempted to bomb the railway yards at Mondidier, Aulnoye, and St Martin l’Hortier. There was heavy cloud cover over all three targets, and the raids were cancelled after only a few of the planes had dropped their bombs. Sat around waiting for an H2S lecture all morning then out to fly fighter affiliation. Aircraft U/S so we came back and the detail scrubbed. Went over “N” for Nan in the afternoon for a trip tonight. Went to Montdidier in France – railroad yards. 10/10 cloud at target, so Master Bomber sent us back. Another “what a trip”. Saw more activity over England than we did over the continent! Saw a couple of the Pilotless efforts, and great long searchlight lanes, ack ack etc. We were late again, and pounded the engines unmercifully trying to catch up. Didn’t manage it until back to England. Weaved like hell as soon as we hit France and all the way throughout with an occasional banking search and corkscrew thrown in for good measure. We had 10/10 beneath us though, which blanked out a lot of the opposition. Just before our turn into the target a Junkers 88 went under us by about twenty or thirty feet and the gunners nearly jumped out he appeared so suddenly. He didn’t see us as he was coming from the light side of the sky – but believe you me he never would have got a decent shot at us anyway!! There was a patch of flak on the coast going out and we went around it. We jettisoned six bombs off the coast to bring our weight down to 50,000 pounds for landing and when we get back we find we boobed – it’s 55,000 pounds for landing. 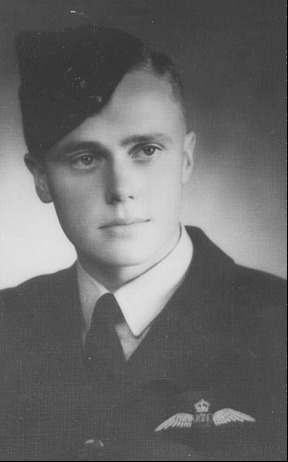 Bickford jettisoned all of his and another fellow didn’t hear the Master Bomber and bombed the glow on the cloud. The rest brought ’em all back. Just after jettisoning did a terrific diving corkscrew to dodge a couple of twin engine machines which by the gunners accounts were right on top of us. 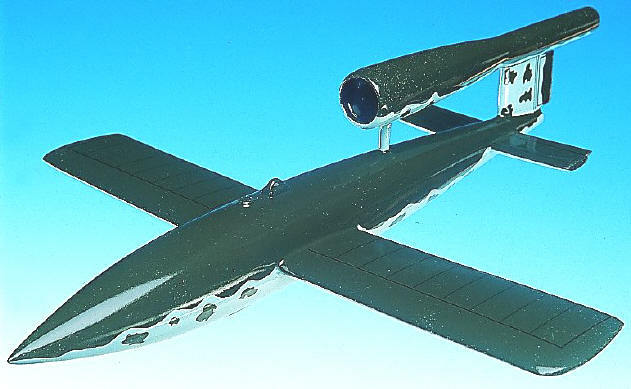 Lost 5,000 ft at 350 mph and had to use trim to pull out – force of the pull out threw out both trunks and the fuel fumes nearly got the most of the gunners – luckily we’d used number one’s tank and number two’s were nearly full so we got back OK. Were last to land and got to bed at 6:30. P/O Traill – an Aussie – missing. A punk trip!